Accessible Art Fair (ACAF) is a contemporary art event bringing together artists and the public. Founded in 2006 by Canadian curator, Stephanie Manasseh, the mission of the Accessible Art Fair remains unchanged: forging a bond between the artist and the buyer. This four-day event offers a platform for artists to exhibit their work in a cultural and prestigious space. We strive to make quality artists accessible to the public and the public accessible to the artists. We are constantly striving to offer you an exciting arts programme and exclusive events around the fair. 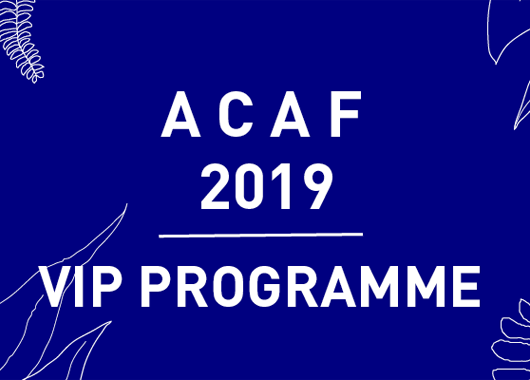 We want your experience at ACAF to be special and unique and tailored to your tastes. For these reasons we are currently revamping our VIP programme. Do you wish to be part of it?